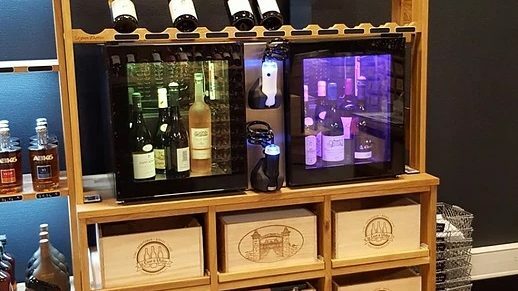 The Wine Bar Module by TechnoWine is an all-in one solution to preserve opened bottles of Wine or Champagne. Our solutions to preserve opened bottles were created to help Professionals to manage the growing development of Wine by the Glass service. 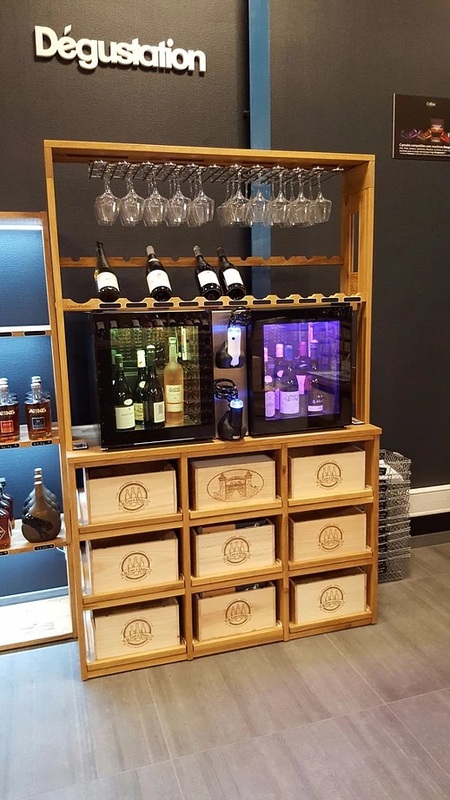 Our Wine Bar Module allows you to preserve and serve wine, with one single equipement. 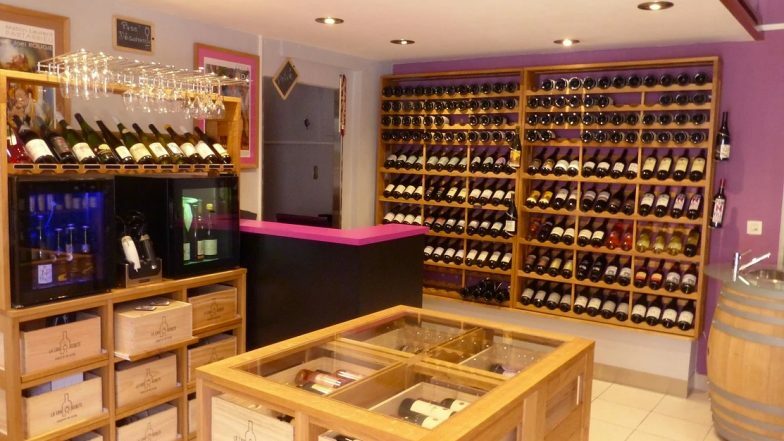 Our authentic and attractive design will grow your customers’ desire to taste Wine or Champagne by the Glass. 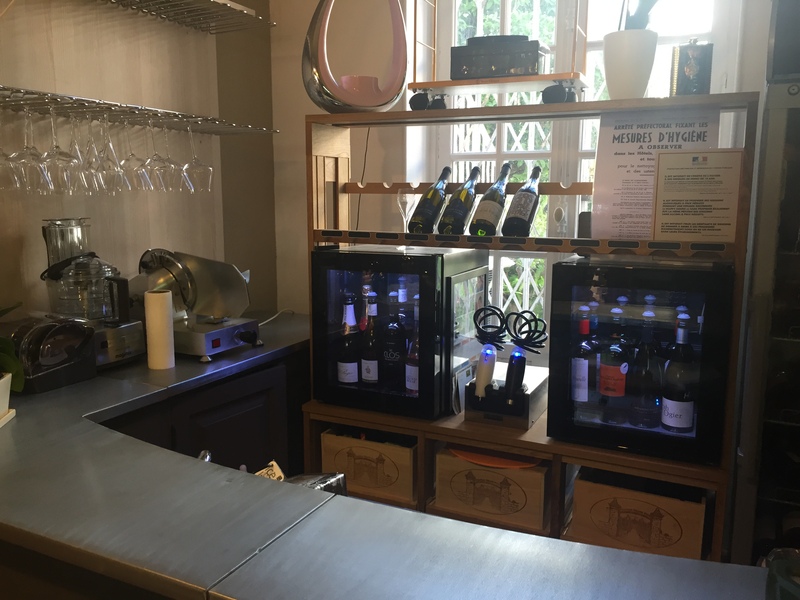 The Wine Bar by TechnoWine is the ideal solution for Professionals of Cafes, Hotels, Restaurants, Wine Bars, Wineries or Wine Cellars. Our Wine Bar Module answers the new concerns of the Food and Beverage Industry. How to propose always best quality wine tasting? 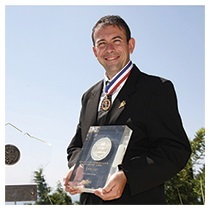 How to offer a broader choice of Wine and Champagne by the Glass, while limiting waste and increasing profit? 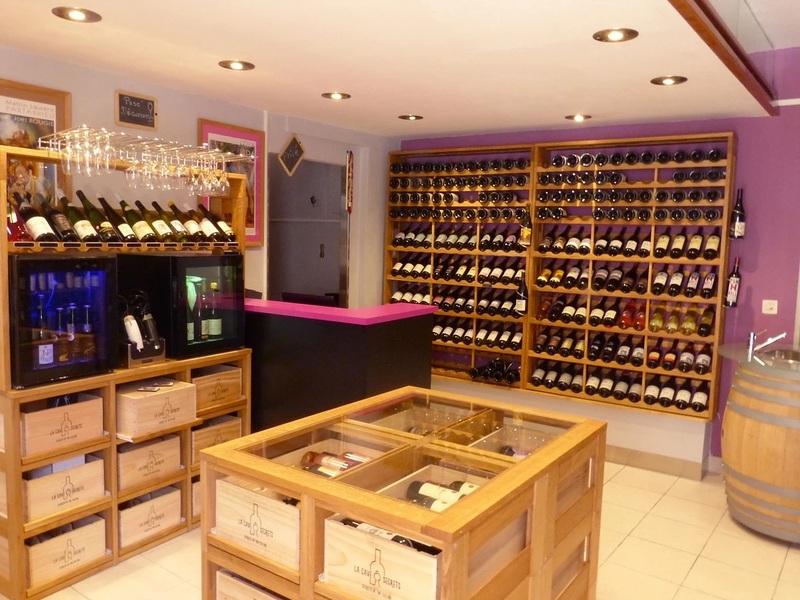 Our Wine Bar Module preserves wines from oxidation, and helps you merchandising your bottles. 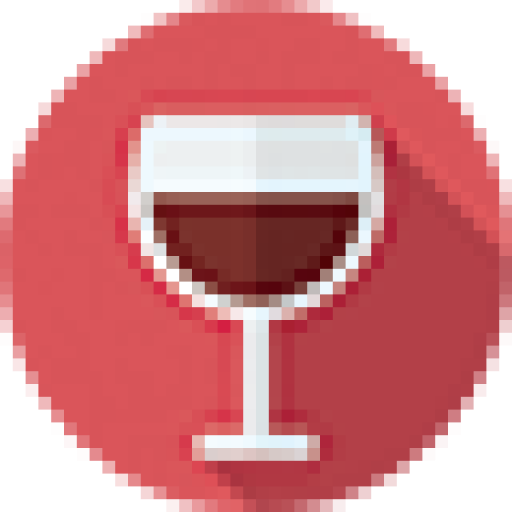 An incredible advantage to grow your Wine by the Glass sales and better answer your customers’ needs. 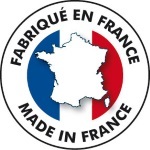 The Wine Bar Module by TechnoWine is a Wine and Champagne Preservation system entirely designed and manufactured in France. We use top quality components and parts to guarantee a first choice equipement to our customers. 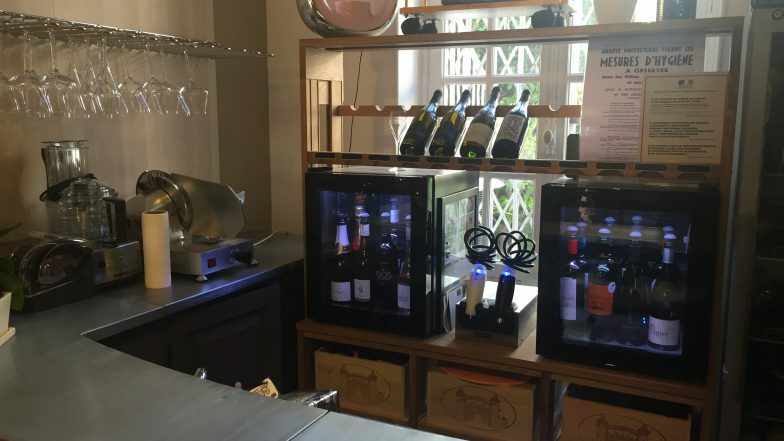 Our Wine Bar Module is an essential asset for Professionals willing to expand their selection of Wine and Champagne by the Glass, while optimizing their profitability.